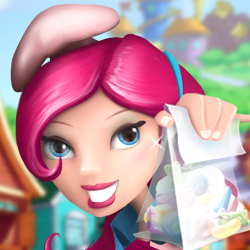 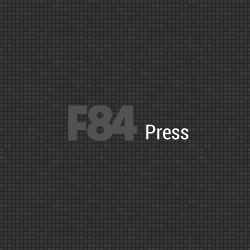 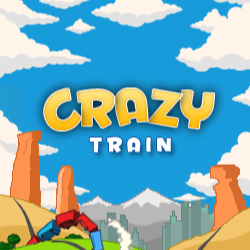 The easy to learn and hard to master strategic puzzle game Crazy Train tasks players with assisting hopeless train director Leon Steeltrack in guiding passenger and cargo trains to the correct stations. 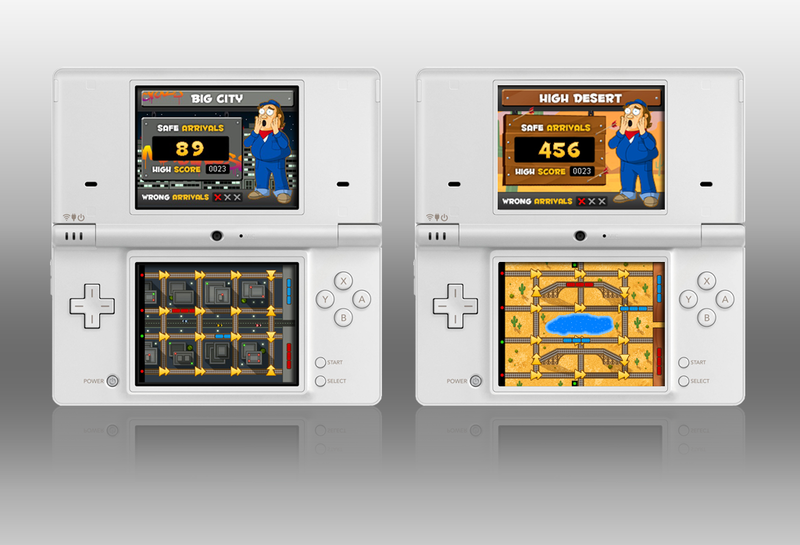 Crazy Train is available in the Nintendo 3DS eShop ($1.99) and DSi Shop (200 points) as of January 28th, 2016. 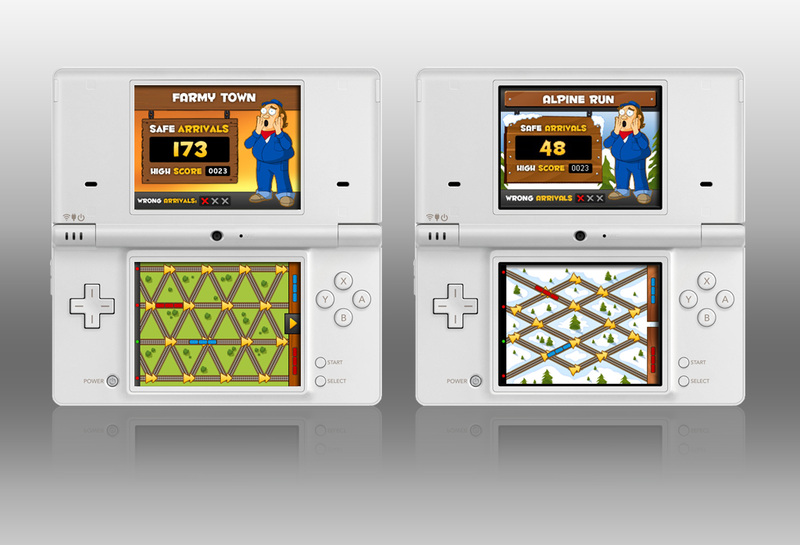 Find Crazy Train on the official Nintendo site games listing here.